5,000 year old system of medicine, delivered by the hands of a Master trained Acupuncturist. Masters Degree in Acupuncture from accredited Acupuncture and Chinese Medicine institution. Tongue and Pulse Diagnosis as part of every assessment. If you are looking for Acupuncture to address underlying conditions, seek treatment from an Acupuncturist trained in traditional Acupuncture. 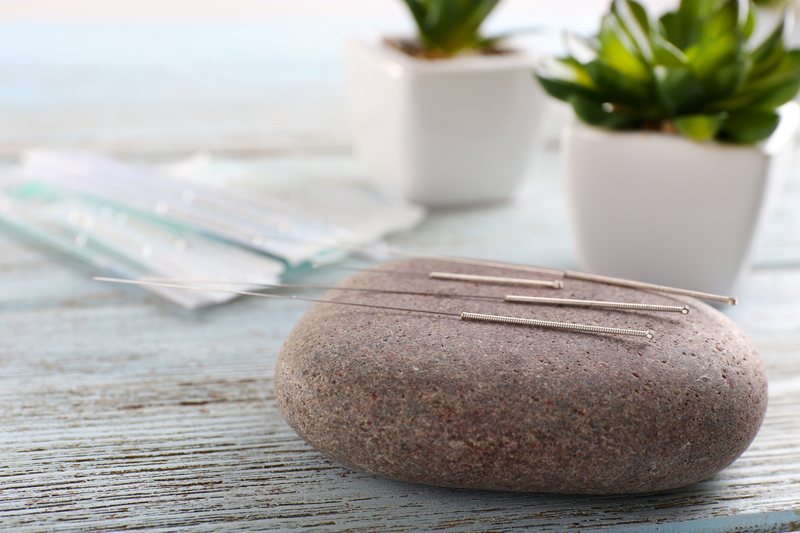 Acupuncture has helped billions of people over the past 5,000 years by relieving symptoms and uncovering the underlying root cause(s) of many health problems. Acupuncture accomplishes this goal by balancing the energy or Qi (pronounced "chee") of the patient. According to acupuncture theory, Qi flows through pathways in our bodies called meridians or channels. These meridians act as pipes that maintain balance and health throughout our body’s skin, muscles, and organs. Just like the pipes in your home that supply heat and water, if your meridians become clogged, problems arise. Injuries, emotions, disease, stress, poor lifestyle choices, nutritional deficiencies, and chiropractic subluxations are just some of the many things that can disrupt your body’s circulation of Qi. An acupuncturist is able to influence health and sickness by stimulating certain areas or acupoints along your body’s meridians. Traditionally acupoints are stimulated with tiny, slender disposable needles. Other forms stimulation also exist for those who do not prefer needles or where needle stimulation is not indicated. These include, but are not limited to, electrical, laser, and acupressure and cupping. Here at Living Pure Chiropractic and Acupuncture in Glendale, acupuncturist, Dr. Philip J. Zair, uses the traditional Chinese assessment (history, tongue and pulse diagnosis) to evaluate the status of your health. It is a painless, non-invasive diagnostic technique. This allows him to determine which meridians are excessive or deficient in energy, so he can accurately choose the correct acu-points to balance your body and start your journey to better health. Many chiropractors, doctors, physical therapists in Arizona hold a basic certification in acupuncture with minimal training (less than 300 hours). They may say "I do acupuncture." What they really mean is that they do neuromodulation (affecting neurotransmitters) or dry needling (you may have heard of this new popular term: needling trigger points or nerve pain in muscles. Their training is usually comprised of weekend seminars and home study videos. They may have had minimal to no clinical treatment experience prior to getting certified. Their skills and experience is typically limited to pain syndromes. While that adjunctive therapeutic approach may give you some relief, does it really benefit the you? Does it correct the underlying core imbalances of the Chinese meridian system which govern all functions of the body? Dr. Philip J. Zair saw the potential in combining chiropractic adjustments with acupuncture and wanted to take his service to the highest level. He decided to invest in furthering his education. After years of part time studies, he graduated from PIHMA (Phoenix Institute of Holistic Medicine and Acupuncture) and holds a Masters degree in Acupuncture. 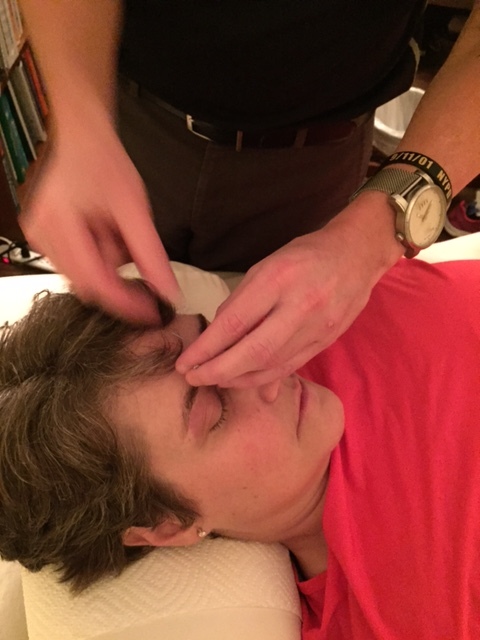 He is now qualified and clinically experienced to treat a very wide range of conditions beyond pain: sleep disorders, autoimmune conditions, infertility, pregnancy discomfort and late term stress, tinnitus, swelling, fatigue just to name a few. For several years he has been helping people throughout Greater Phoenix including Glendale, Peoria, Sun City, Sun City West and Surprise. Traditional acupuncture including tongue and pulse readings.